MCC Library is here to help as you find, evaluate, use, create, and distribute OERs. Our Open Education (OERs) Toolkit can help you navigate the many options. Questions? Call or email Deb Baker dbaker@ccsnh.edu x8151 or Fran Keenan fkeenan@ccsnh.edu x8154. 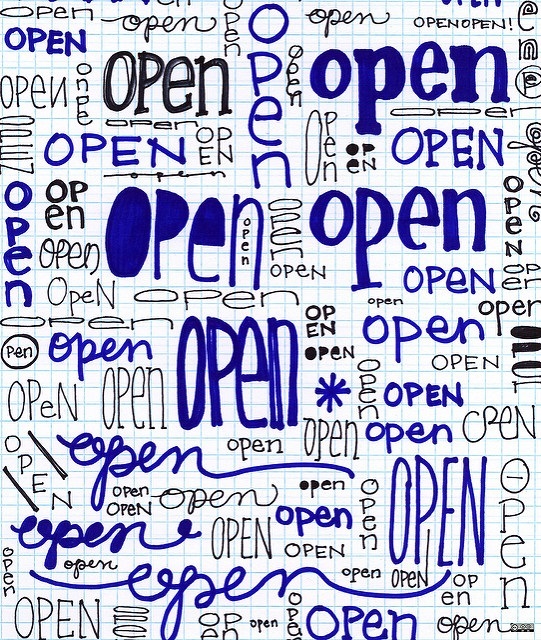 Created by Libby Levi for opensource.com Available at: https://tinyurl.com/y725woxd Re-sized.